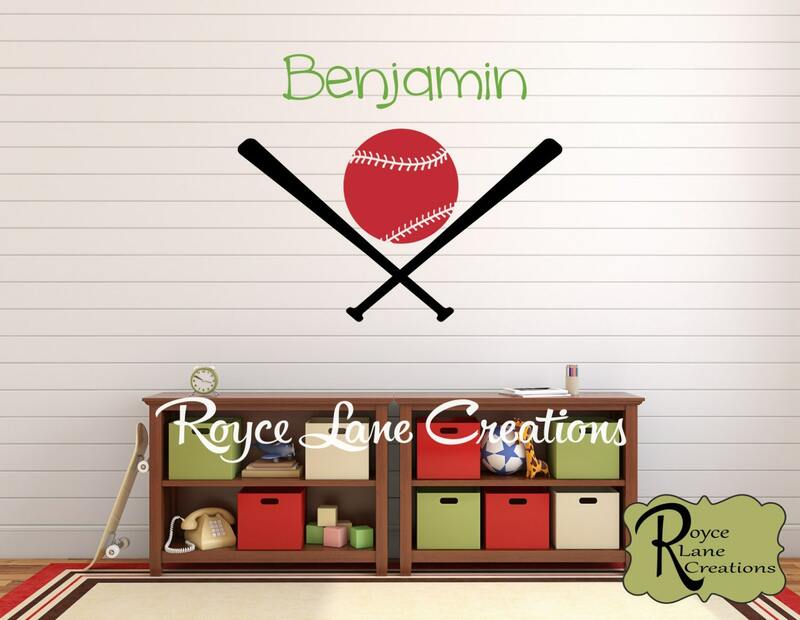 This great looking decal is perfect for a little boy's room or a baby's nursery. 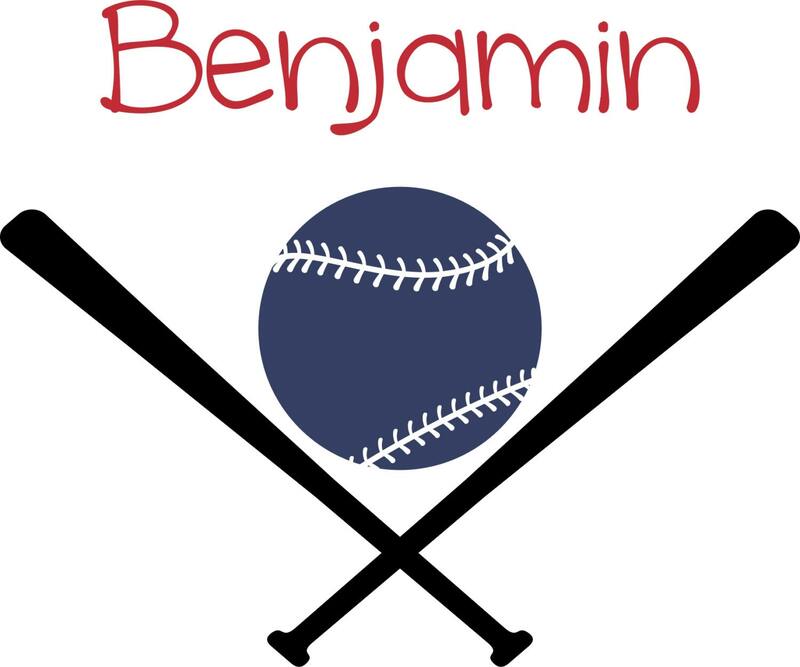 This decal measures 22.5" wide by 20" tall. 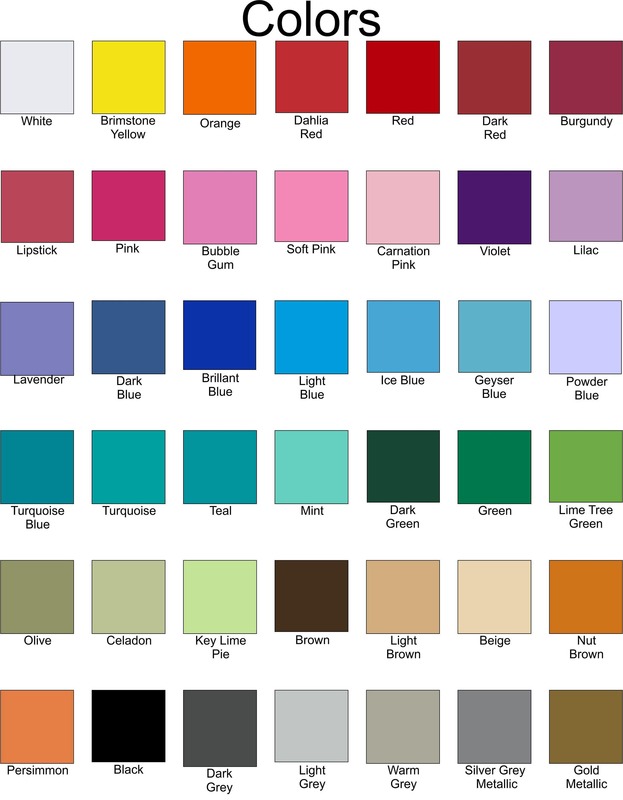 It is personalized with a name, and comes in your choice of colors.